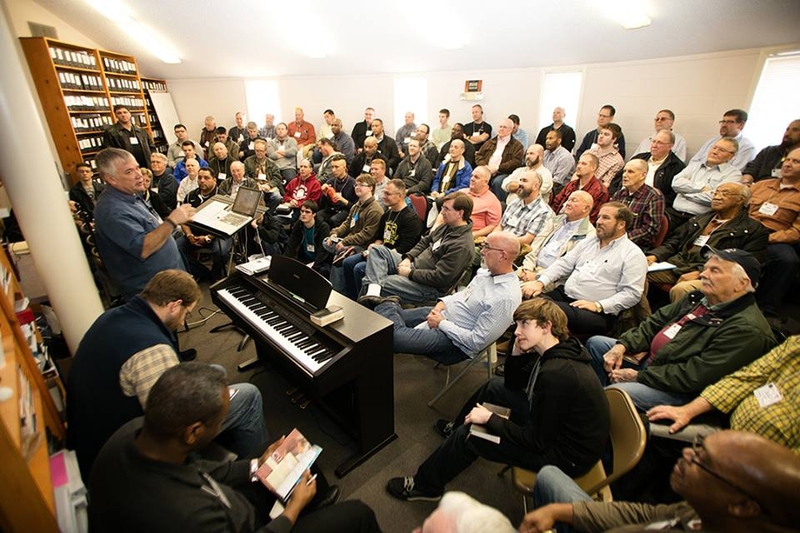 Don is available to speak at your church's Men's or Youth Weekend Retreat. He can share a hard hitting gospel presentation or speak on other topics. Some of Don's favorite topics are "Bad Company Corrupts Good Character", and "Nailing Your Jesus Colors to the Mast" - a decision to be unashamed of your relationship with Christ and to never deny Him in your daily life. 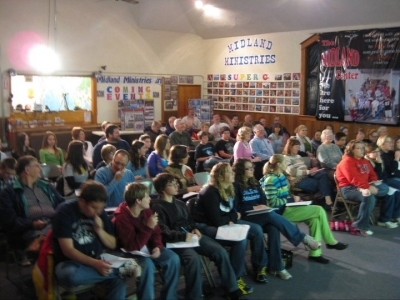 The "Make a Difference" Lifestyle Evangelism Live Event can also be taught at these retreats. Don is also available to speak at Youth Camps and Camp Meetings.